You must give complements to different people depending on the day for one week. 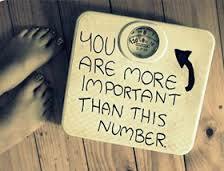 Doing this will help spread the love and make other feel good about them selves! This however will help you feel good about your self to! I did this challenge as part of my social behavior class and loved the out come! Not only did I make people smile and feel good but as the week went on I felt more comfortable giving compliments to all different people from mother to complete stranger. Also you start to appreciate things about people what makes them beautiful and special. It helps you realize things about your self to!! Hello everyone I have gotten a lot of Emails and comments about the my post involving my favorite book! it seems to me that a lot of you are as into sci-fi and fantasy as I am. Well I just wanted to tell you of an opportunity that I found on the authors blog! 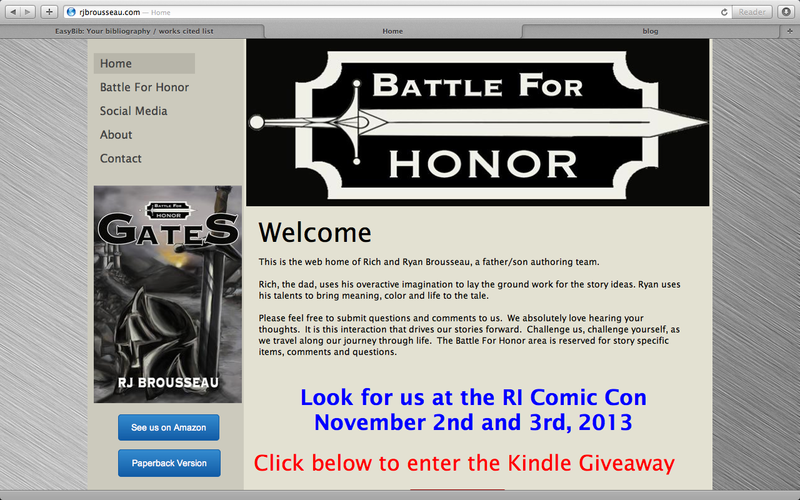 It turns out if you just go to their blog you can win a free Kindle just by putting in your email address. 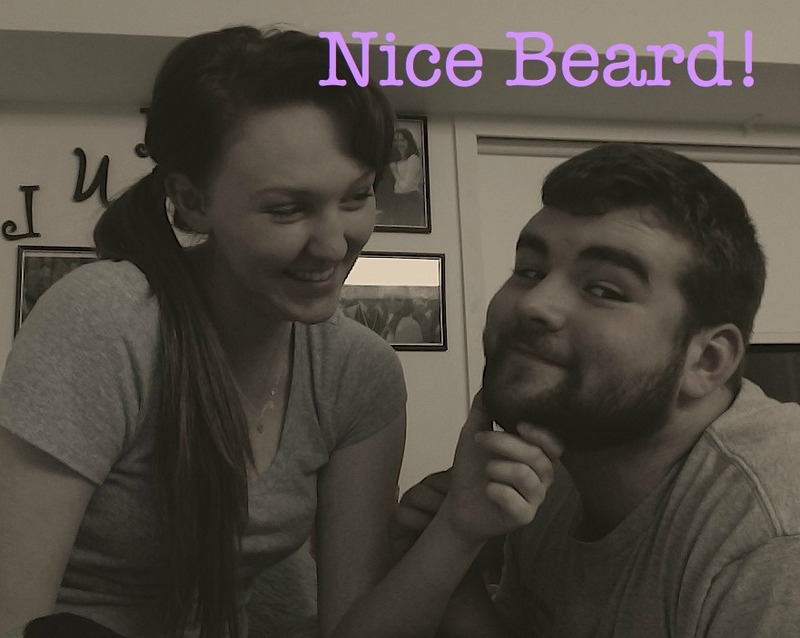 Plus the blog is definitely worth checking out! Some thing that I am most looking forward to coming up is actually the Road Island Comic Con RJ Brousseau will be their signing books! Meeting someone you look up to and who’s work you love is always exciting! I wanted to write to you today about an issue that is very important to me, and that is breast cancer. This is a horrible cancer that is killing many woman. When you think more deeply into this we know that it is not just taking away lives but also taking away mothers, daughters, sister, cousins, and best friends. We must find a cure! October is breast cancer awareness month and there are so many ways to help! Many stores are selling pink items with the profits going to finding a cure. I am not telling you all to go out and spend a lot of money but spread the word because it is very important. MY grandma is a breast cancer survivor and went through a lot to be here with us today. 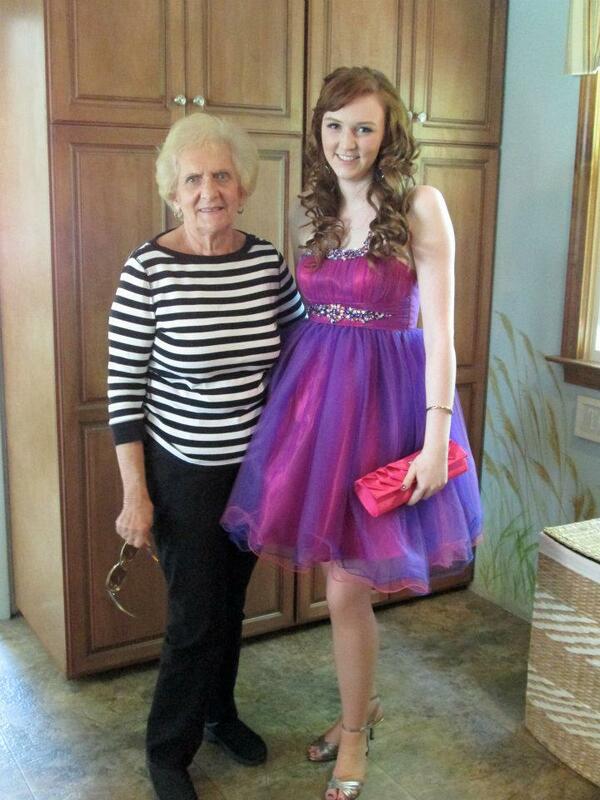 She is a fighter and I am so proud to call her my nana! I have bought a few items this mouth to help but I am also trying to spread the word. For the rest of this month I will be wearing pink to show my support! Hello every one! So from my emails to my comments it has come to my attention that most of my readers are young to teenaged girls. Many of you have written to me about relationships, school, or their appearance. Although I try my hardest to reply to every email, comment, or tweet I get I wanted to write to address all of you since many of you have the same questions and concerns. So first on the list BOYS! Dating can be a scary thing especially if you are new to this world. The first and most important advise I can give is be yourself. Don’t try to be someone you think your crush would like, and don’t compare yourself to other girls you know, What they have experienced should be different then your own experiences because you dont have the same life or relationship. Peer pressure is going to happen in most aspects of your life including relationships so weather it comes from your boyfriend or your friends don’t give in and live your life at the pace you want to! Many of teenagers have written in to me about college advice from what to expect and how to make friends as a freshman to where to start looking for colleges. Well the advice I have for all you freshman is to sit next to someone in class. I cant tell you how many people in my school elide to sit a seat away from other people, how are you going to make friends like that? Most freshman don’t know anyone either so say hello offer to make a study group, join a club, volunteer! You’ll have friends in no time and remember be yourself! And when it comes to looking at colleges the only think i can say is decide how far you want to go from home an start there , do you wanna commute, are you willing to have to fly back in forth that is an important part of school! A lot of emails I have gotten have been about what girls see in the mirror wether it be because of your braces, blemishes, or flat chests you all need to understand you are beautiful I may not know you all personally but I am sure that you are are gorgeous and you really do need to know this about yourself to! Start by looking in the mirror pick one thing you like about your self and then tomorrow pick something else you like about your self believe me there should not be one thing that you don’t like about your self even if you have to take these baby steps till you see this you are beautiful!! !